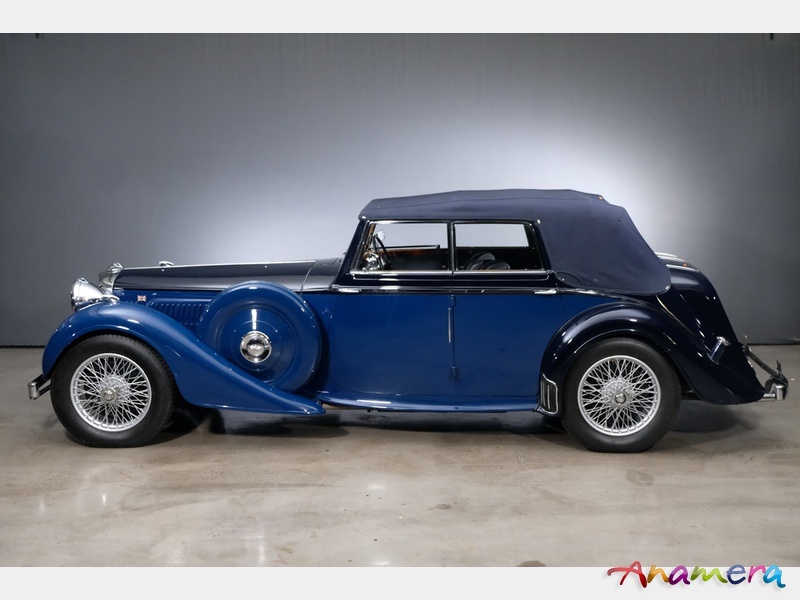 The Alvis 4.3 liter was built from 1936 to 1940 as a successor of the 3.5 liter model. 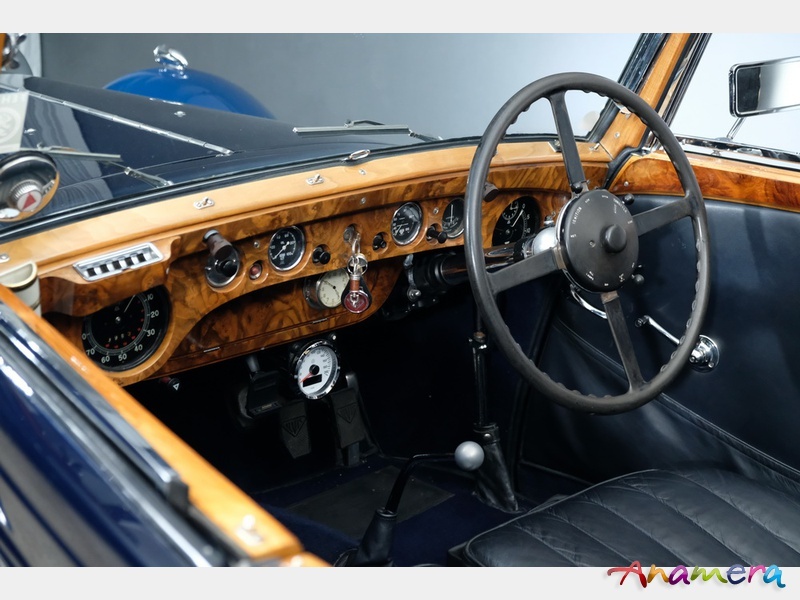 The very extensively documented vehicle was delivered to Messrs. Brooklands Motor Co. in London in December 1938. 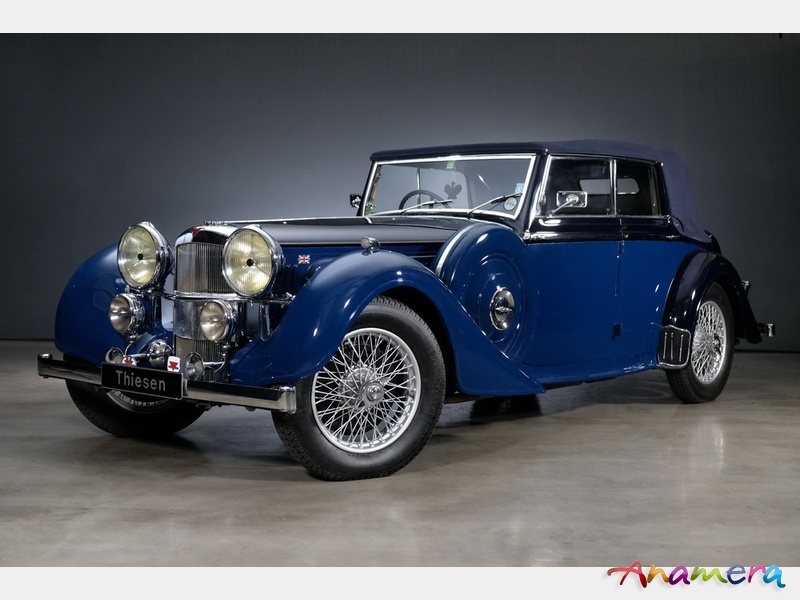 In 1990, the "old lady" was rediscovered and sold to Bill Rankin - a well-known Alvis collector. 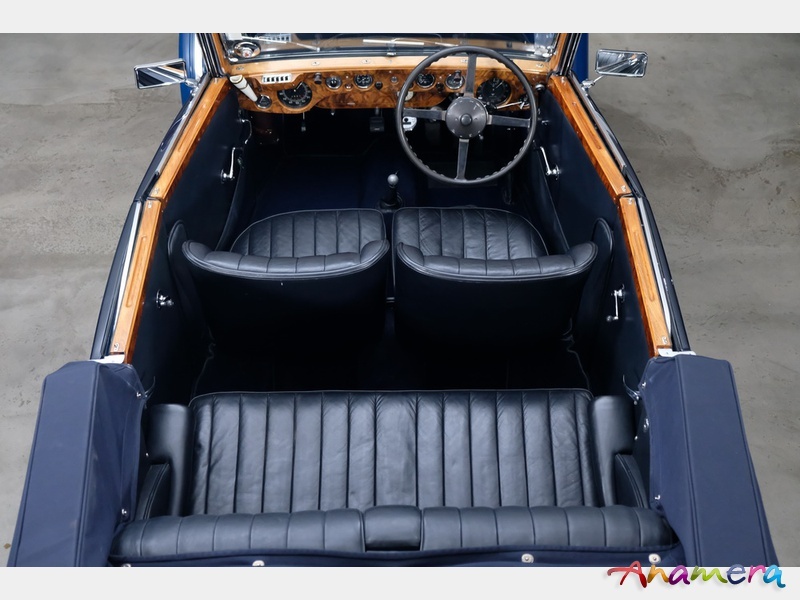 Mr. Rankin retained a full photo-documented restoration for the vehicle at Mike Fisher Restoration Ltd. in Droitwich where the Alvis was rebuilt from scratch until 1999. 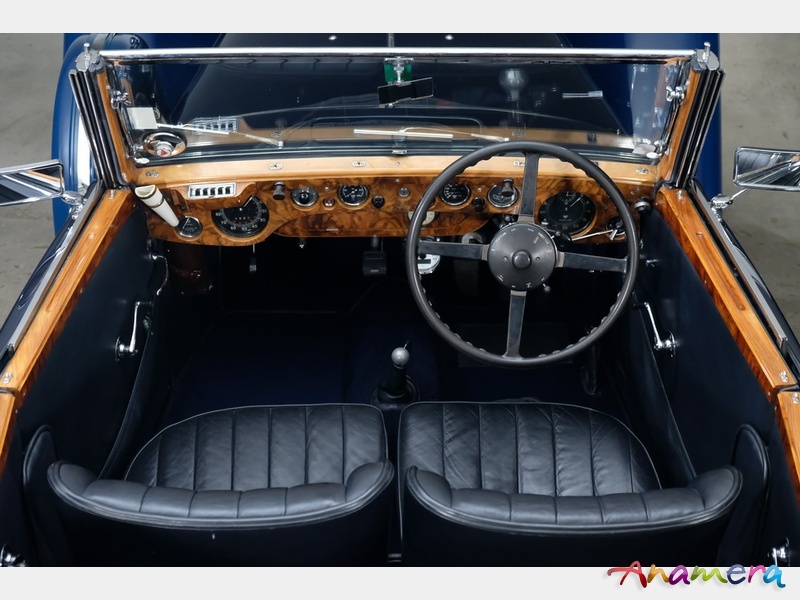 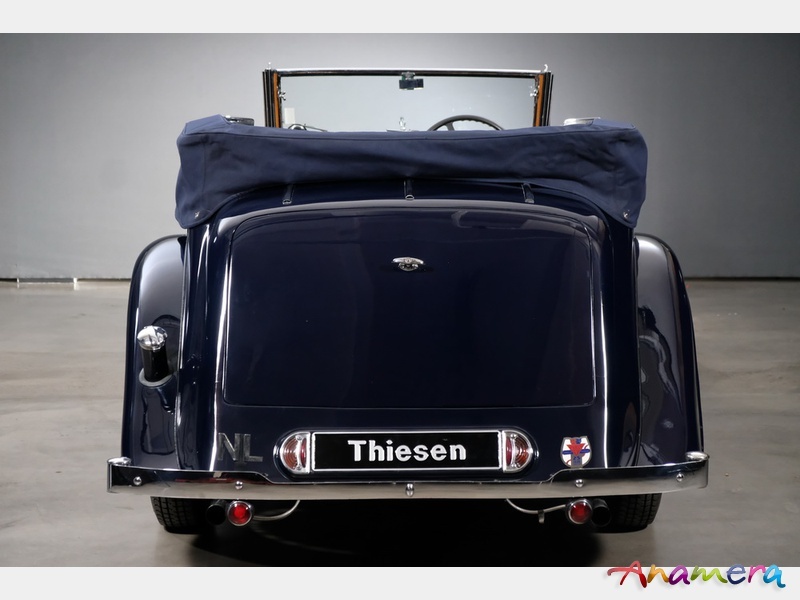 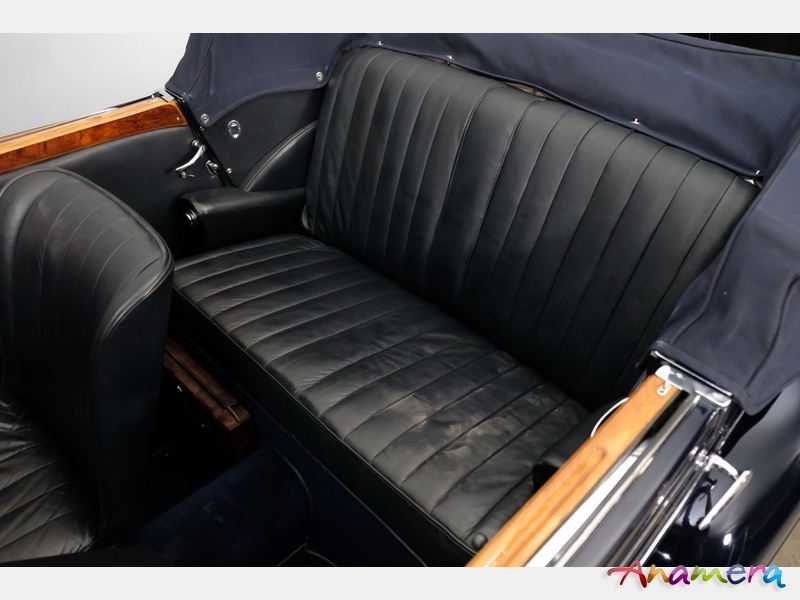 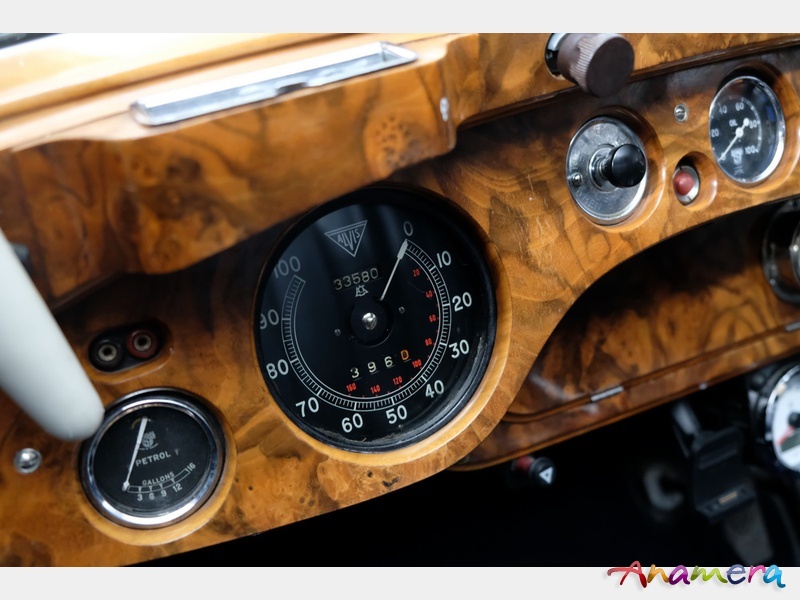 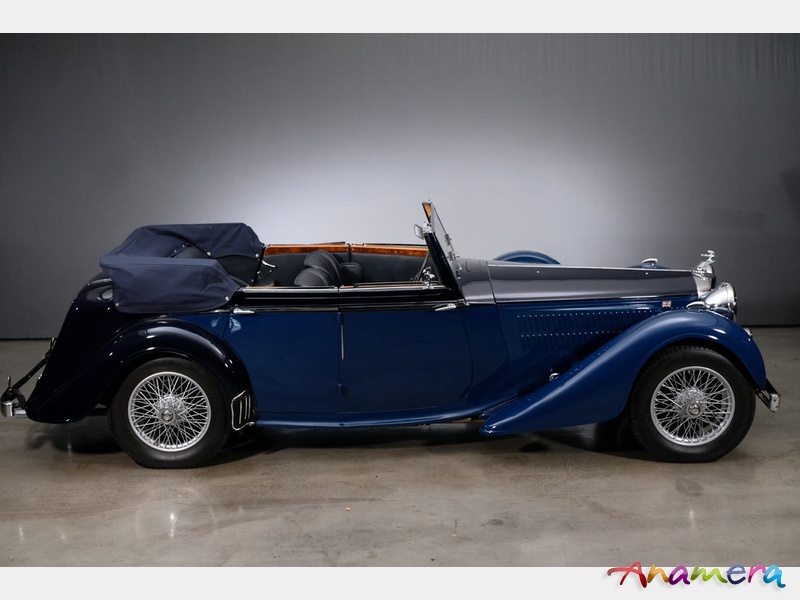 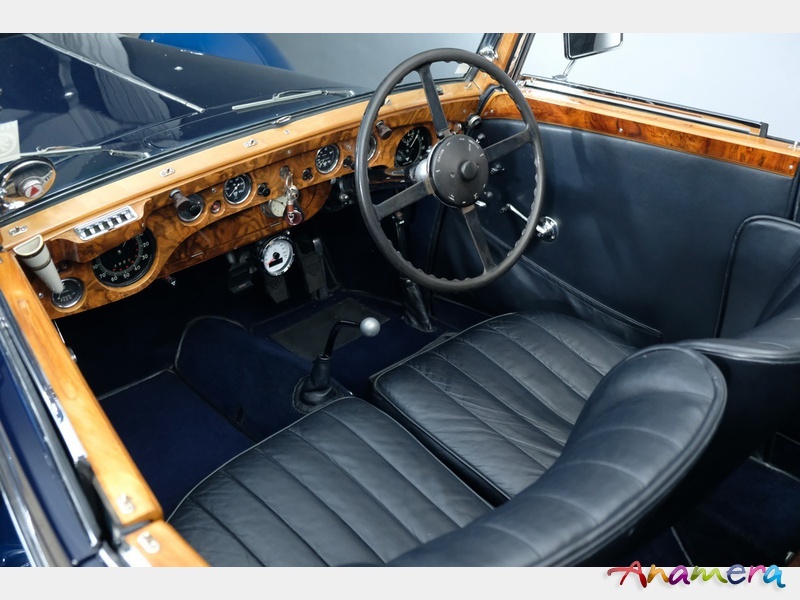 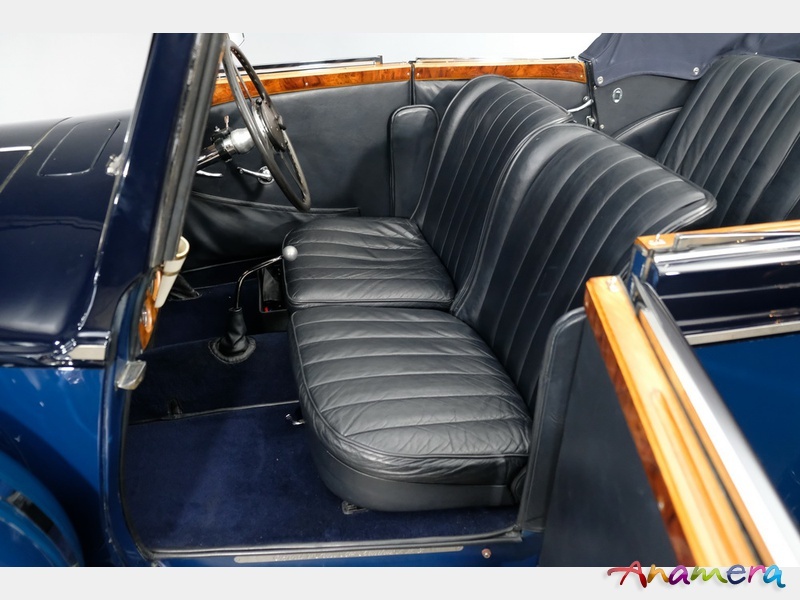 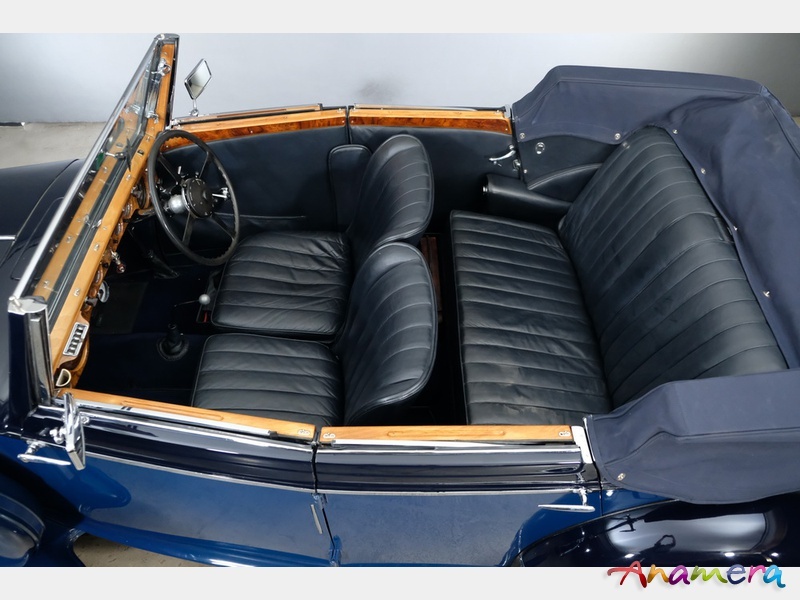 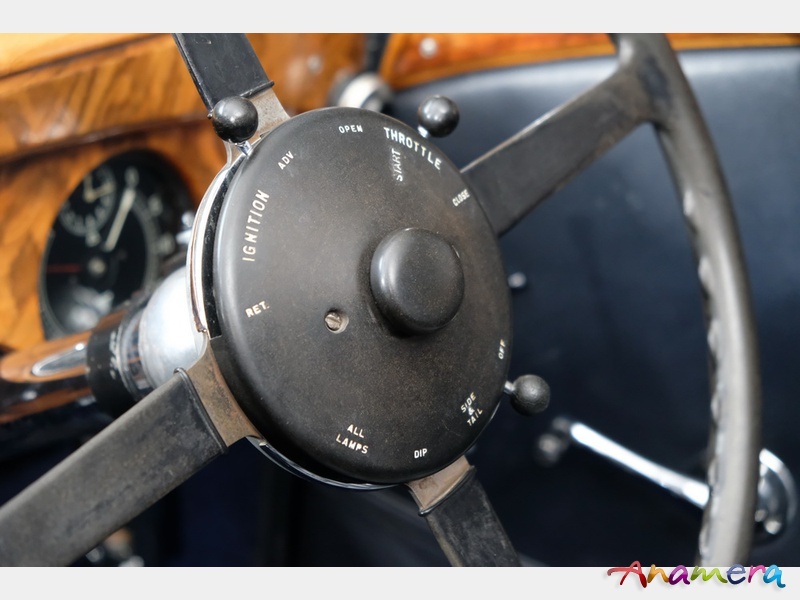 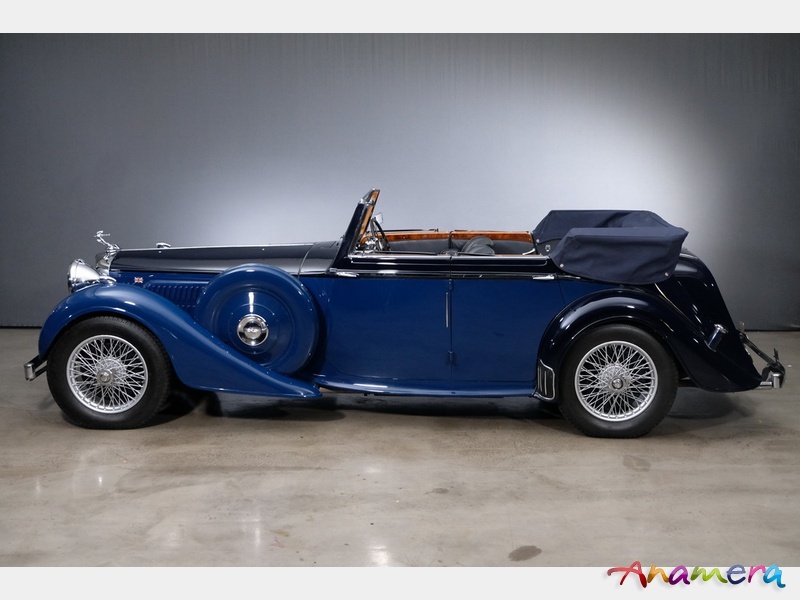 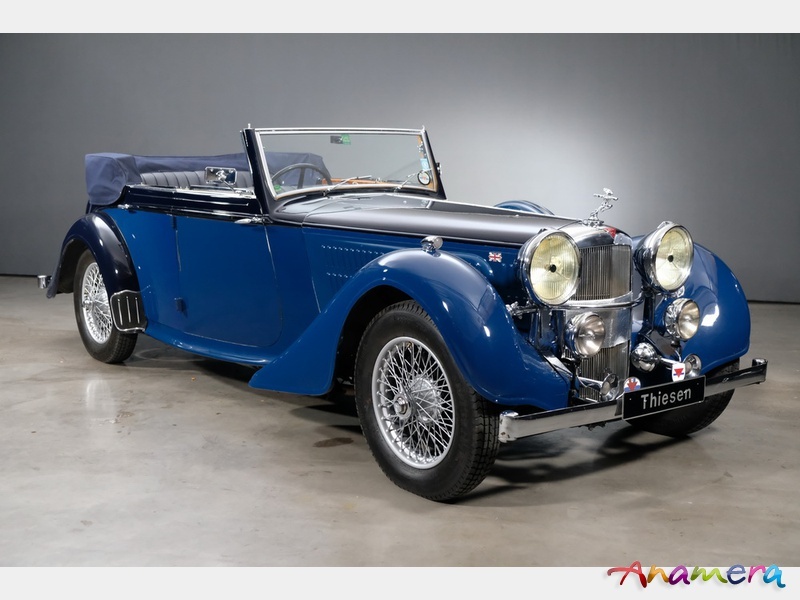 In 2000 the car arrived at its last owner in the Netherlands where it regularly participated in competitions and got the 2nd prize in the "International ALVIS Day" in the Concours D'elegance. 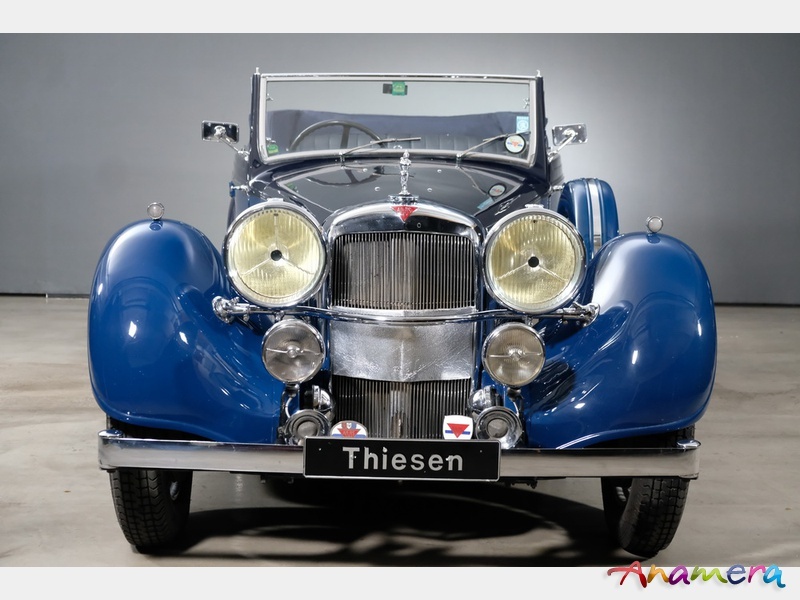 Production: About 170 exemplars were built.